Ford Motor Company Fund unites with Detroit Area Agency on Aging (DAAA) for the 10th consecutive year to supply holiday meals to more than 6,000 area seniors. Ford Fund to donate $50,000 to DAAA as part of national hunger relief efforts in 2017 that provide millions of hot meals. Ford employees and their families join community efforts on Nov. 22 to assemble and deliver Thanksgiving meals to more than 6,000 homebound seniors. For the 10th consecutive year, the Ford Motor Company Fund is teaming up with the Detroit Area Agency on Aging as part of the Holiday Meals on Wheels Thanksgiving program. This decade-long partnership creates an opportunity for more than 6,000 area homebound seniors to enjoy a hot Thanksgiving Day meal. Ford employees, their families, and the community will come together at Valley Services located at 1980 Bagley in Detroit starting at 8 a.m. on Wednesday, Nov. 22 to assemble freshly prepared meals for the community. Ford’s donation of $50,000 to DAAA goes toward the food for the Thanksgiving meals and provides additional funding for the daily meal service throughout the year. 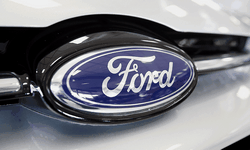 Ford Fund also continues to join The Parade Company and Gleaners Community Food Bank to help feed the hungry in southeast Michigan during the holiday season and beyond. According to Gleaners, approximately 670,000 people in southeast Michigan will face hunger insecurity this year, including more than 200,000 children. This year, the community has an opportunity to join DAAA and Ford to make contributions to the Meals on Wheels program during their first television telethon. The program will air on Dec. 3, 2017, at 7 p.m. on WADL-TV Channel 38. Ford will be a featured sponsor during the telecast. The additional contributions from the community will help to ensure that citizens in need have hot meals throughout the holidays and beyond. Along with reducing hunger, Ford and the Ford Fund have made community investments totaling $166 million in southeast Michigan over the last 10 years. Ford Fund works with partners in the Metro Detroit area to offer support in a number of educational and community programs. 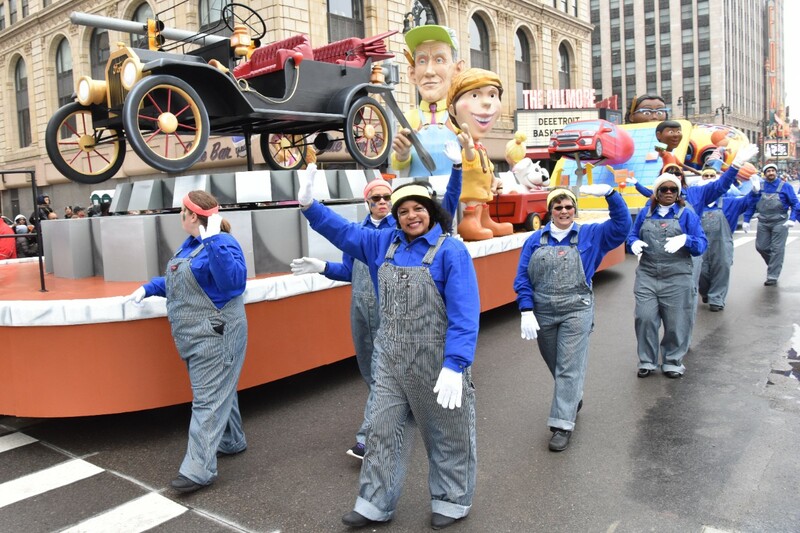 The company is also continuing its three-year sponsorship commitment with The Parade Company – producer of both America’s Thanksgiving Parade and the annual Ford Fireworks.